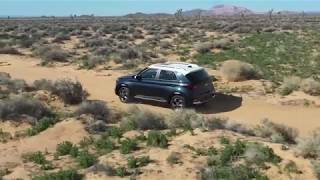 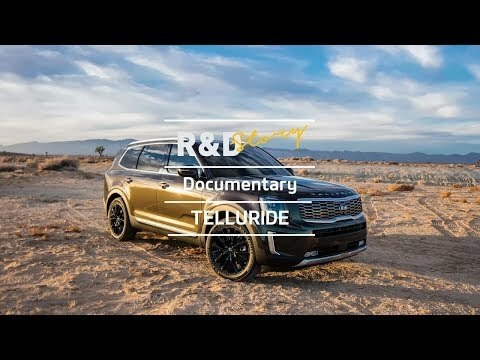 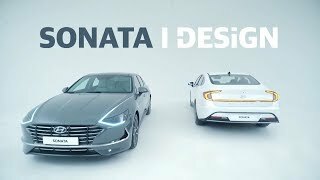 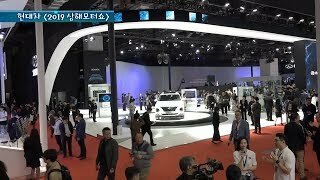 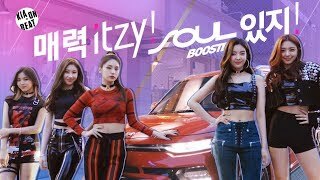 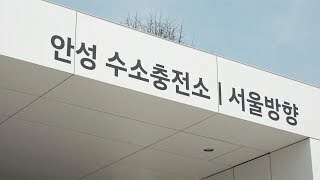 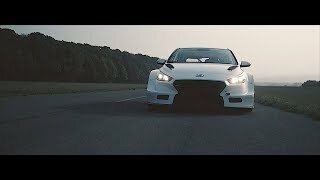 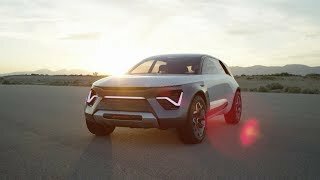 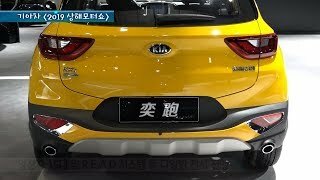 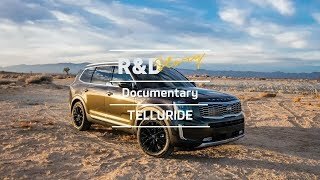 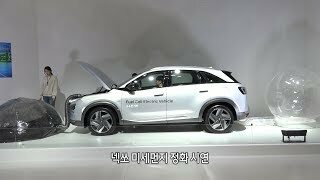 [HMG TV] R&D Story – KIA Telluride R&D STORY > HMG TV | 히든-카를 찾으세요! 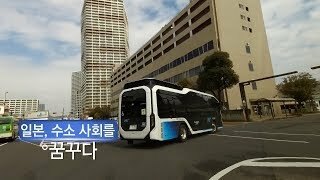 and much greater comfort than competing vehicles. 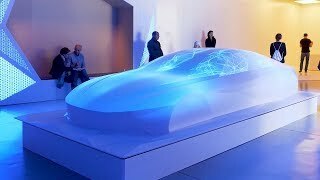 such as 'Conversation mode' and 'Rear sleep mode'.